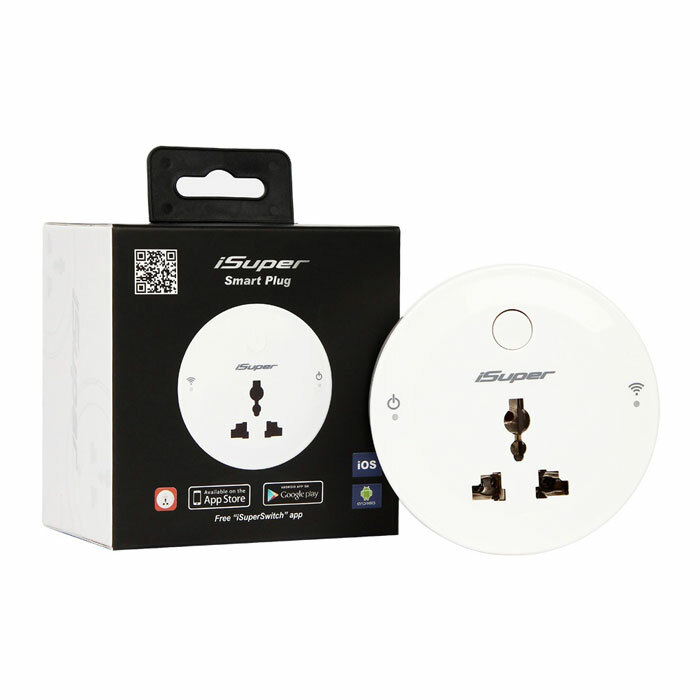 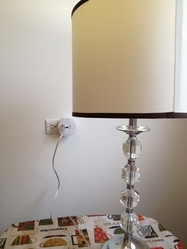 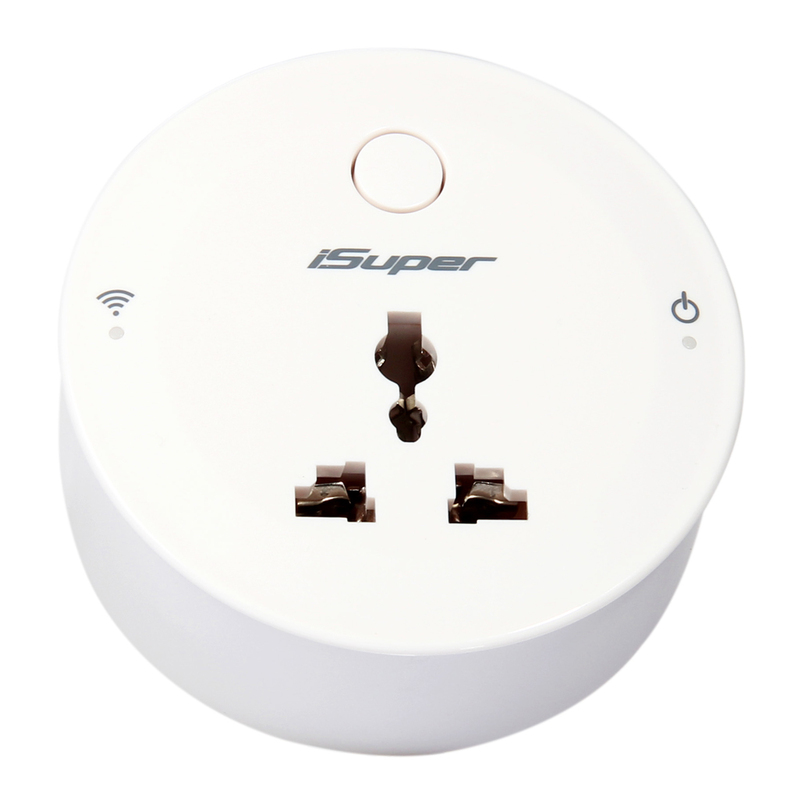 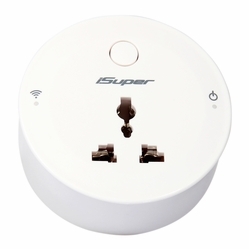 The iSuper Wi-Fi enabled smart outlet switch is used to turn on or off the electronic device plugged into it with a smartphone or tablet, from anywhere. It takes advantage of your existing Wi-Fi network or 3G, 4G mobile internet, provides wireless control of TVs, lamps, stereos, heaters, fans and more. 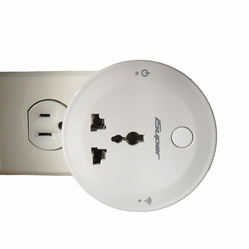 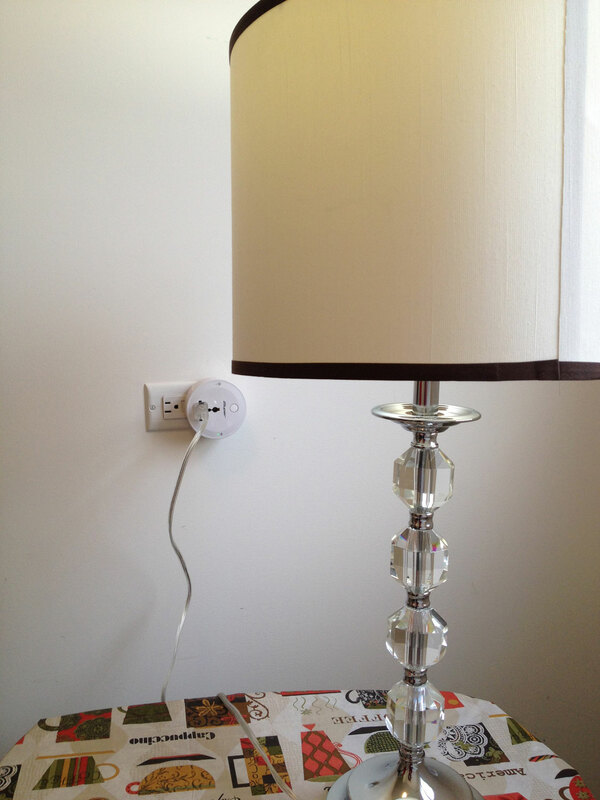 One smart phone or tablet can control many smart switches .